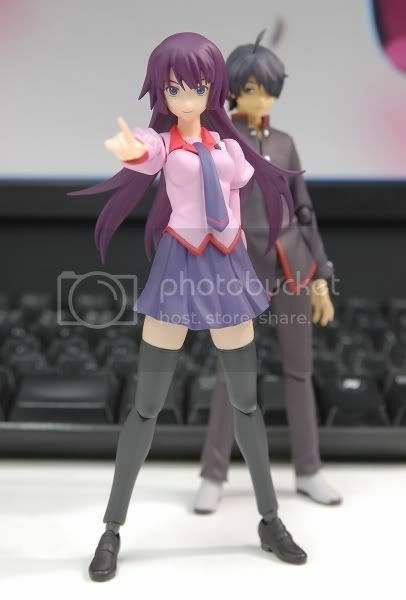 Here is a sneak peek of Figma Hitagi Senjougahara action figure from the light novel/anime Bakemonogatari manufactured by Max Factory. 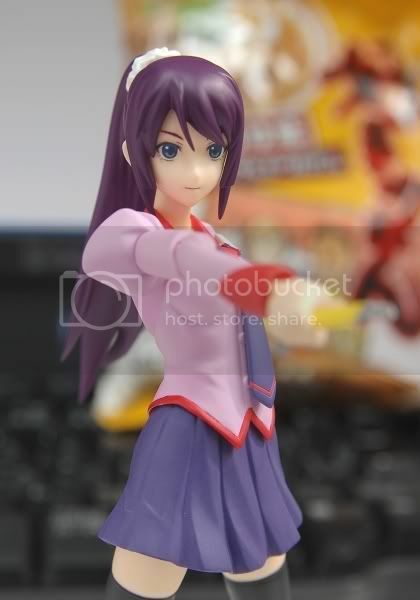 I know there were lots of fans waiting for this figure. 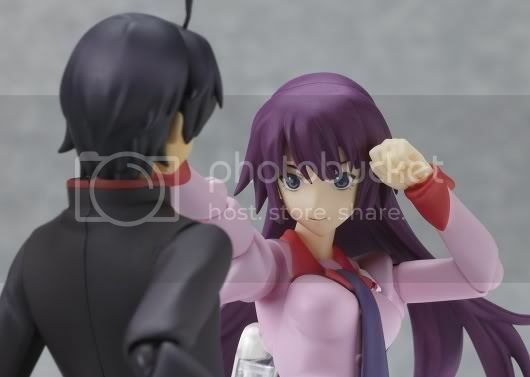 The abusive tsudere heroine is finally coming up for pre-orders tomorrow, 7th December 2010. 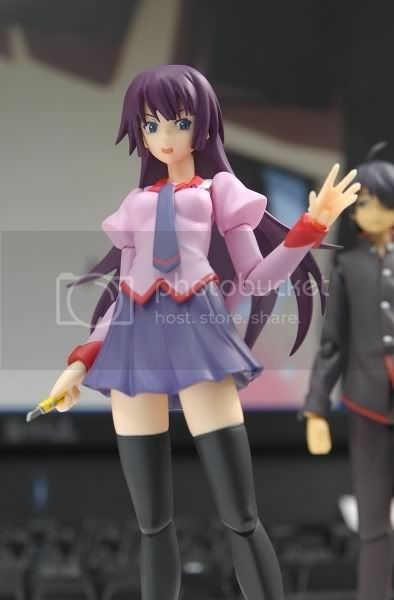 Figma Hitagi is set to be released in April 2011 with price around 2,800 Yen. She looks gorgeous with ponytail! 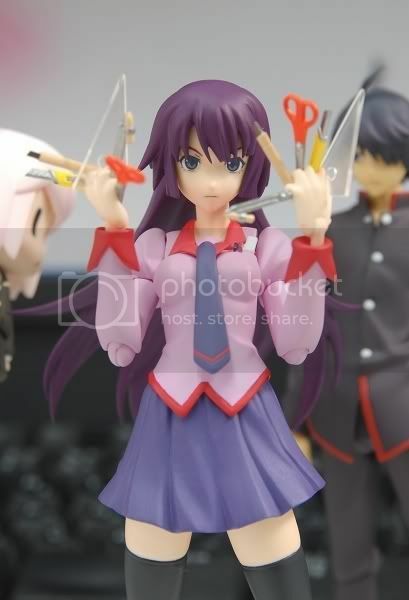 Figma Koyomi will be released the next month after Hitagi.